Built with businesses in mind, BlackBerry mobiles help you secure, connect and mobilise. BlackBerry mobile phones are packed full of business-optimised features and apps that allow you to do everything from mobilising your business, to securing communications, to complying with regulations. The BlackBerry brand is known as the best in business mobile phones for good reason. BlackBerry provides a mobile solution that’s right for every sized business. 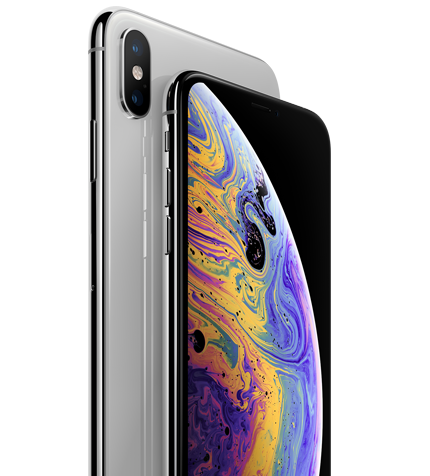 Each mobile phone is packed with all the essential business features that you could ever need, including email, web browser, GPS, Wi-Fi, organiser and a variety of applications such as maps and social media solutions. Many of the BlackBerry devices feature the famous QWERTY keyboard that makes writing emails quick and easy, freeing up your time to pursue everyday core activities. 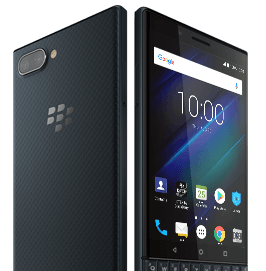 Often touted as the most secure mobile system, BlackBerry business mobile phones protect your company’s sensitive information through a number of features. BlackBerry Enterprise Service not only safeguards data and gives your IT department the perfect platform for security and control, it also allows you record expenses and process invoices right in the palm of your hand. Communication is key and thanks to the ever-popular BlackBerry Messenger, collaboration with staff members and colleagues really is available at the touch of a button. Twinned with the fact that our BlackBerry business mobiles are fully 4G ready, staying in touch with the essential details is a breeze. BlackBerry business mobile phones have been helping companies just like yours unlock their full potential and there’s no time like the present to find out what they can do for you. We can help you and your company reach those extra heights you’ve been aiming for, all at a fraction of the cost than you are currently paying for your communications bills. Take a look at the fantastic range of options available or give us or get in touch with us today to see how much you could save.